So the big day finally came and went, and glorious it was too. I’m still smiling from the wonderful energy of it all. 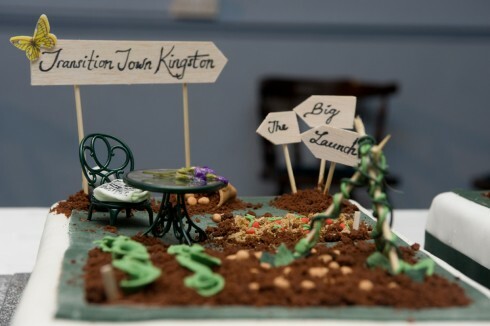 Pause a moment to take in the brilliance of the TTK cake (TT Kake?) before clicking through to a peek at the many-splendoured event itself, including a chance to see the accomplished and inspired short movie of TTK‘s story to date that premièred on the night.